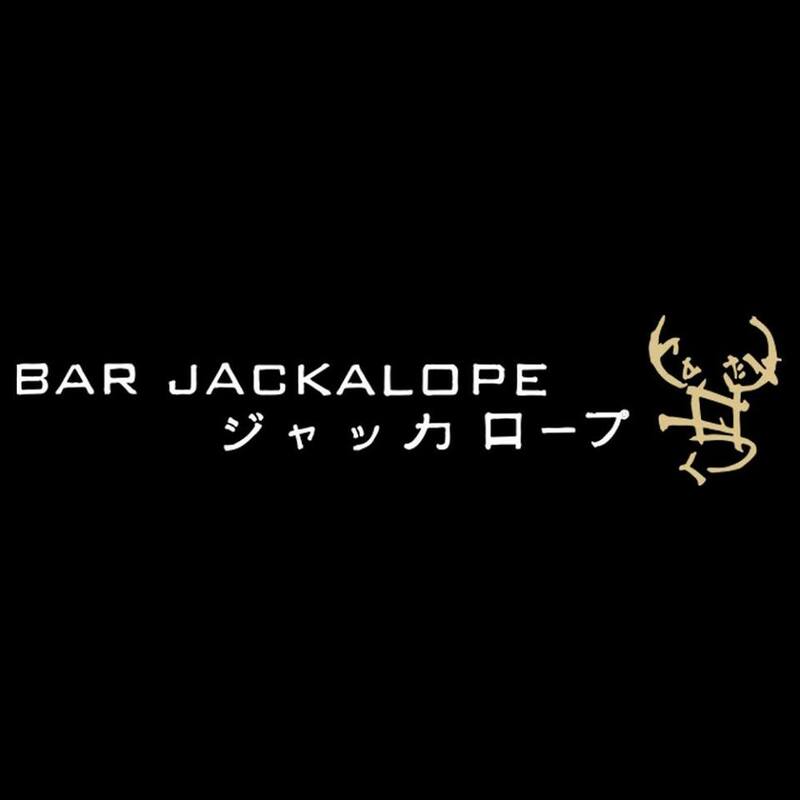 Come celebrate Bar Jackalope's 4 Year Anniversary! Beam Suntory's Johnnie the Scot will be pouring Complimentary Toki Welcome Highballs. Also, we'll be launching our specially priced new pairing menus featuring Whiskies paired with Iberico Jamon and Ococoa Chocolates! Come sip and nibble in your favorite neighborhood Whiskey Library! The comprehensive whiskey bar features one of the largest selections of premium whiskeys in the West alongside hand-crafted cocktails, state-of-the-art beverage delivery systems, live music, pool tables and private party areas. Parties must be 4 or less.